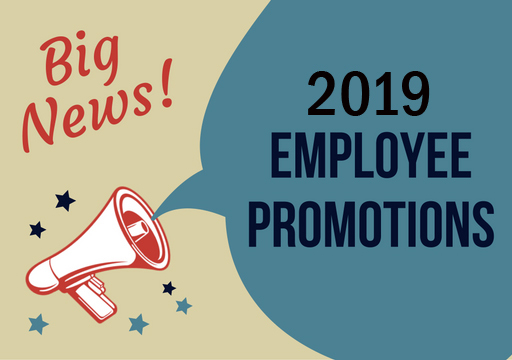 2019 Moving On Up - Blasters, Inc.
Blasters, Inc. is delighted to see so many of our people moving ahead in their careers. A sense of purpose and direction is incredibly important for both employees and our customers. At Blasters, we are currently sharing and building on our Blasters Story with our family members. It’s all about ensuring that the public will continue to see us as the industry leader in research, engineering, and manufacturing of the world’s most advanced waterblasting systems. Over 40 years of innovation and design as the worldwide leader In waterblasting solutions, including our custom built equipment.